A wall divides Cyprus in two and doesn’t allow any contact between Greek and Turkish Cypriots. 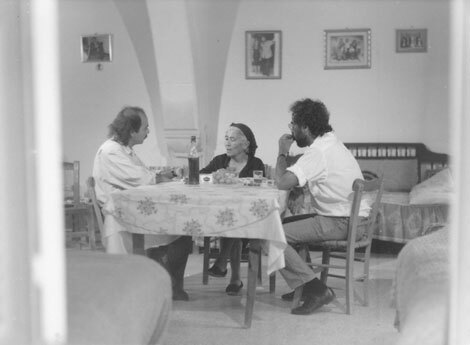 A Greek Cypriot, Panicos Chrysanthou and a Turkish Cypriot, Niyazi Kizilyurek, manage to meet in a hotel of the buffer zone of Nicosia, controlled by United Nations, and start a trip to the recent history and the people of their country. The trip functions as a dialogue between them, as a kind of meditation on the experience of the conflict and the partition. It recalls news TV documents and provokes people to share their personal experience with the spectator. These people come from both side of the wall. 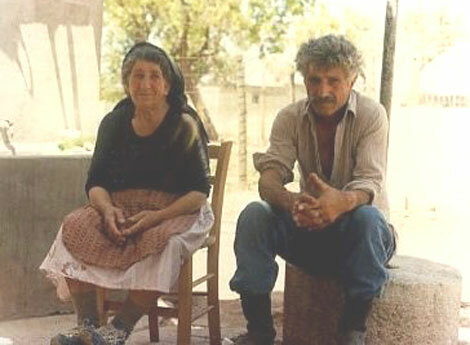 They are Greek and Turkish Cypriots, living separate in a divided Cyprus, but united in the same pain/suffer.